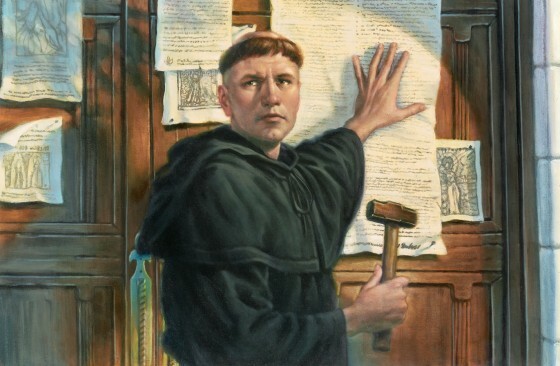 Reformation Day | The Old Adam Lives! Happy a happy Halloween, too. We’ve got it. Make the best of it.